It’s never a bad time to be on the hunt for your next Android device. 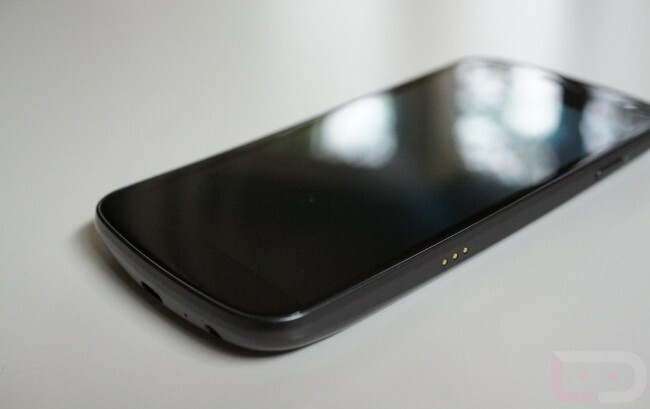 Anyone who doesn’t own a Galaxy Nexus and reads this site probably knows how the DL community feels about this phone, always referring to it with mostly high praises in comparison to other Android devices on the market today. Sure, the camera may be a little iffy at times and the radios could use some work, but it is still a completely stock Android experience that performs like a total champ. For a limited time only, you can pick up this device on a new two-year agreement through Amazon Wireless for a single penny. Not a bad deal, especially if these upcoming Galaxy SIII and RAZR HD devices aren’t exactly to your liking. You can check the deal out by simply following the via link below.